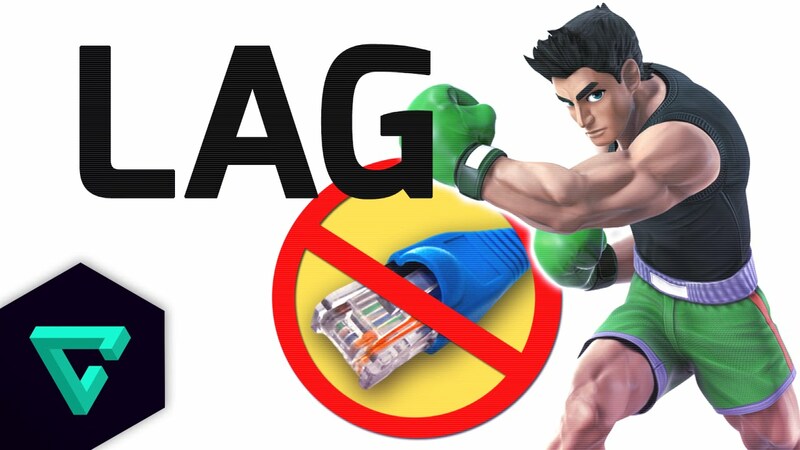 Tech Talk: Blame it on the (Input) Lag! “Nooooo! The game totally lagged out on me!” Does that sound familiar? 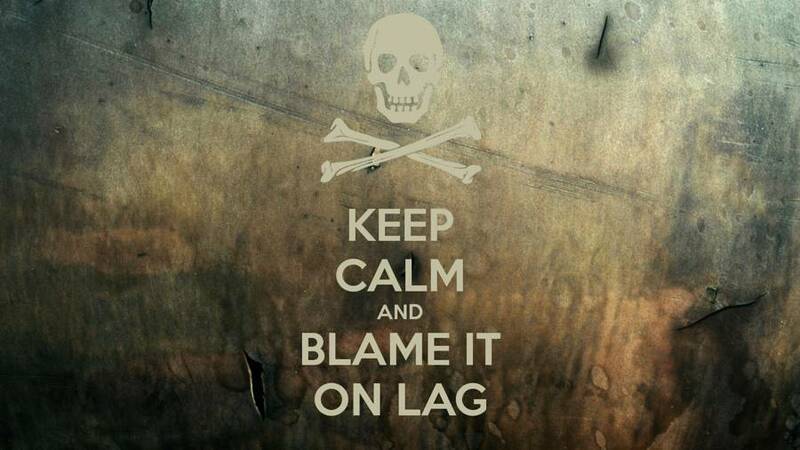 Have you ever found yourself justifying a fresh loss in a hectic multiplayer game on lag? Back in the day, console games used to “lag out” when there was far too much going on at once and it was putting a lot of stress on the system’s processor. Even now, this can occasionally be the case, although modern systems tend to have various ways to dynamically change in-game settings to reduce this as much as possible. Dropping settings on PC games is also a way to reduce this. Yet, that’s a different type of lag – something you might refer to as “hardware lag.” This sort of lag is specifically caused by the graphics processor or CPU temporarily getting bogged down and having to greatly reduce the framerate to keep up. However, today I wanted to talk about something else: input lag. Input lag at in its most basic form is how long it takes a button press, mouse scroll, or key click to register with your system (or console), for the system to process that action, and for that action to be displayed on your TV or monitor. While hardware lag most certainly can be factored into and increase the perceived lag, modern TVs and monitors also have their own native input lag. Gaming monitors will advertise very low response times (e.g. the amount of time it takes for a pixel to go from black to white, or grey-to-grey) and input lag. The Asus VG248QE gaming monitor delivers a 1ms response time with 0.7ms of input lag along with a 24 inch 144 Hz 1080p screen, making it a must have for super-competitive “twitchy” (first-person shooter) gamers. However, research has shown that with a response time of around 8ms or less you’ll likely be quite comfortable using the display. But what about input lag? Is there an acceptable minimum for it, and in what context do these matter? Well, everyone seems to be different, but Wikipedia cites research that says that an input lag of 200ms or higher seems to be “distracting” to most people. RTings says that for most use cases, an input lag of 50ms or less is excellent. They go on to say that 100ms or less will not be that noticeable to the majority of users. If you’re like me and you want to use a high-quality TV as a large-format monitor, you’ll need to be careful not to buy one with high input lag. Although the list isn’t exhaustive (they only review certain models), RTings has a good list of major brands and their known input lags. When I was trying to find a good 4K TV to use as a large monitor, I encountered this issue with a Hisense H7 (2015 model), which had input lag of around 150ms minimum in Game Mode! I emphasize the “game mode” part because in most cases, if a TV or monitor has a Game Mode, that mode will reduce the response time and input lag as much as possible (in a TV’s case, typically by disabling any post-processing going on in the background). The H7 had over 250ms when not in Game Mode, which was crazy. There are various professional ways to test input lag (other than, of course, what just “feels right” to you), but there are also reaction time tests that you can do online, keeping in mind that the average human reaction time is around 250 milliseconds or so. What was interesting with those findings is that Game Mode actually seemed to introduce approximately 10 ms more input lag (22ms total on average) than when running the 4K TV on Standard Mode without any image enhancement features (12ms on average). This surprised me a bit, but I can only conclude that there are some behind-the-scenes image processing things when Game Mode is enabled on the H8 that you simply have no control over, which is also true of the TV’s Theater Mode. As expected, though, running in Standard Mode and maxing out all image processing settings (such as Ultra Smooth Motion) gave a much higher input lag rating of around 55ms. However, all things considered, 55ms of input lag is pretty damn good, especially considering how smooth and crisp the picture looks with all the enhancements cranked up. Anyway, since this was something I was thinking about lately, I wanted to share it with you all. Input lag is an interesting topic, and I imagine that a lot of people have never considered it before. I hope you enjoyed this piece! Stick around – more good stuff is hopefully on the way!